Osteoarthritis is a degenerative disease that can affect any joint in the body at any age. 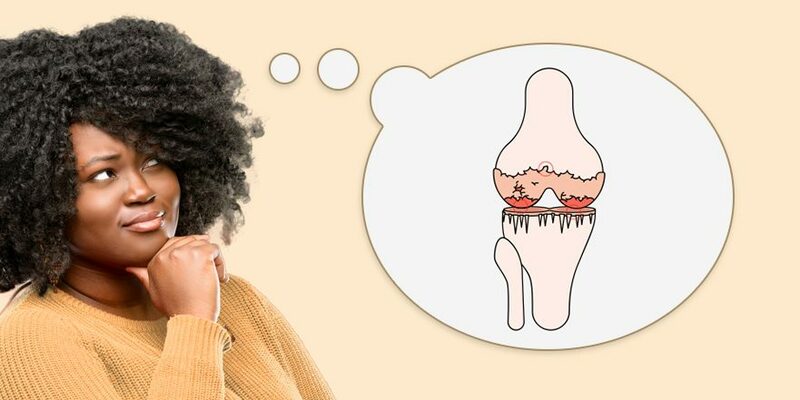 If you have painful joints, are stiff, have problems moving some joints, or hear a grinding sound in your joint, you may want to take this quick 2-minute quiz to help assess your risk level. If you think you have osteoarthritis, physiotherapy can help reduce pain and prevent progression, find a clinic near you to start getting better today!